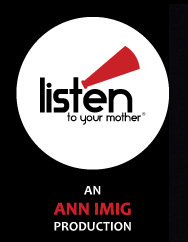 "The mission of each LISTEN TO YOUR MOTHER production is to take the audience on a well-crafted journey that celebrates and validates mothering through giving voice to motherhood...in the form of original readings performed live on-stage by their authors." I often facilitate classes and drop-in workshops. 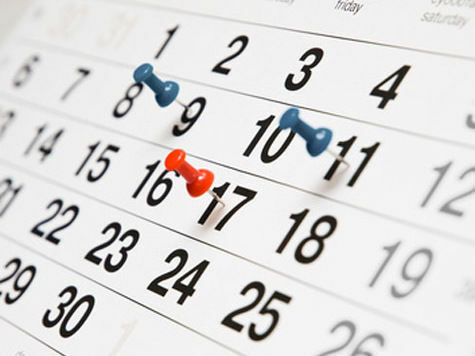 Check each month for new dates.